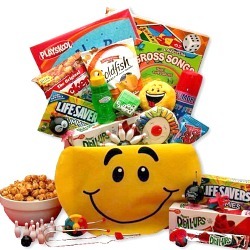 Filled to the brim with fun activities, games for kids and lots of tasty treats perfect for snacking, this is the perfect gift to keep the kiddos busy. 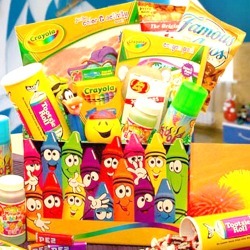 Fun times here we come! 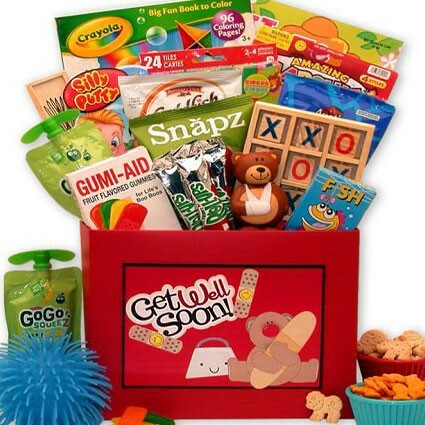 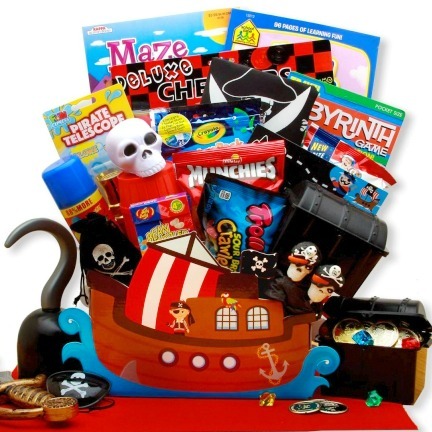 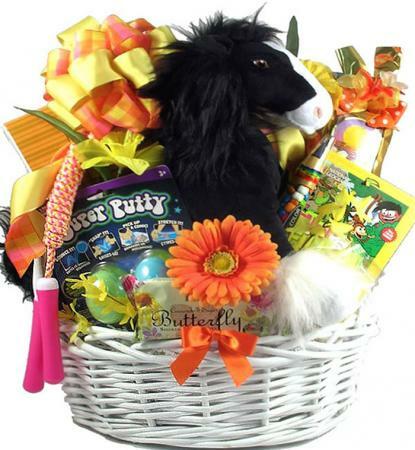 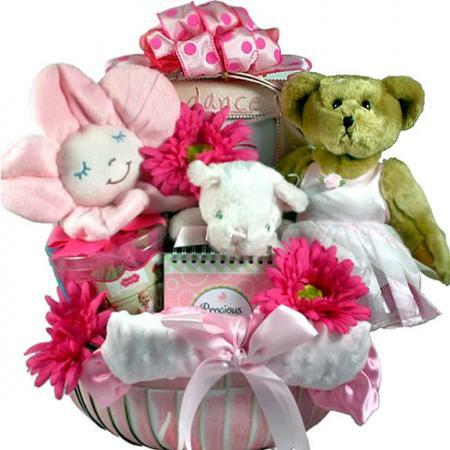 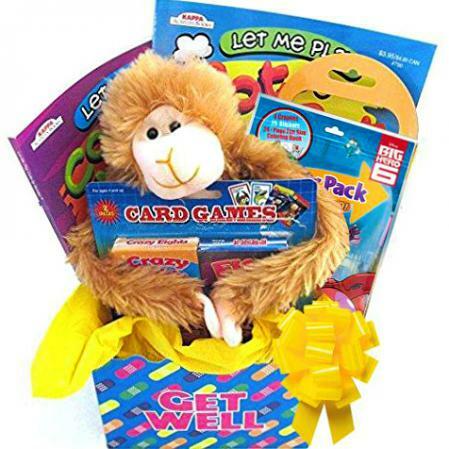 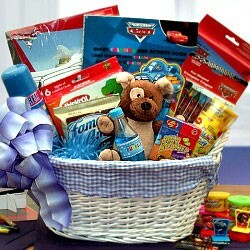 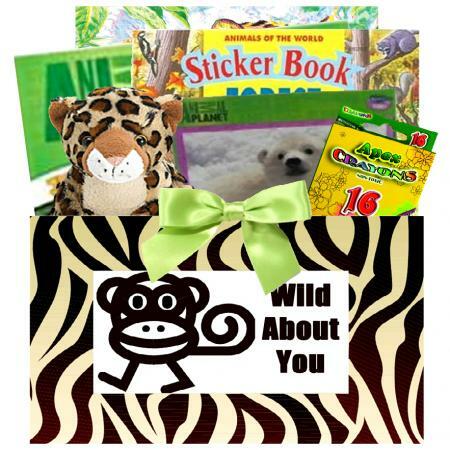 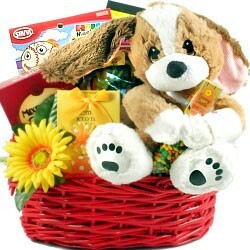 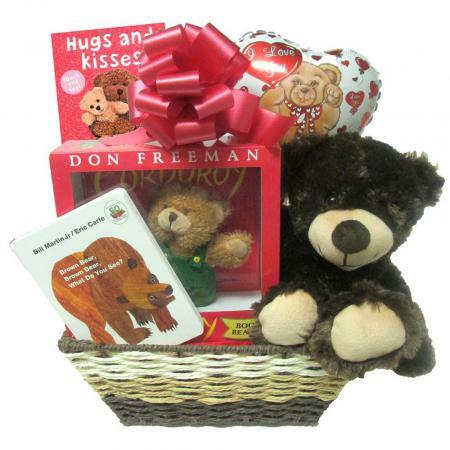 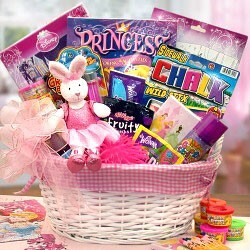 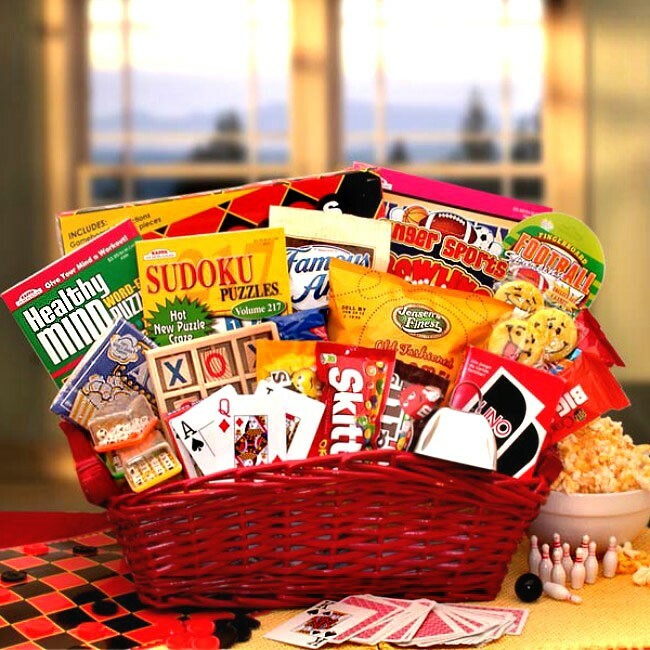 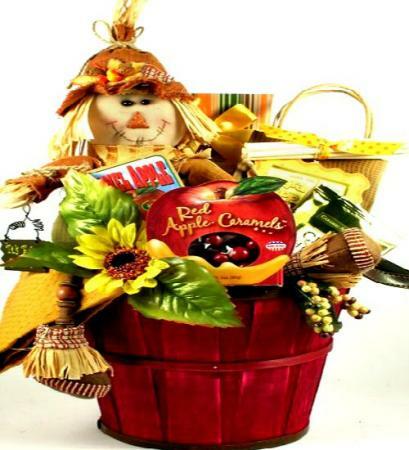 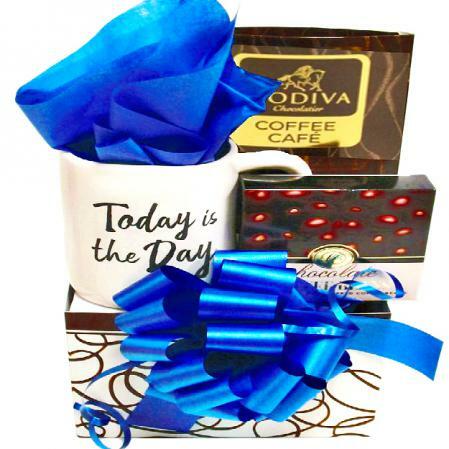 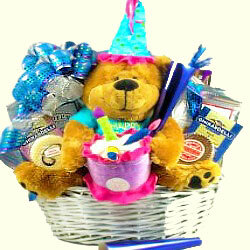 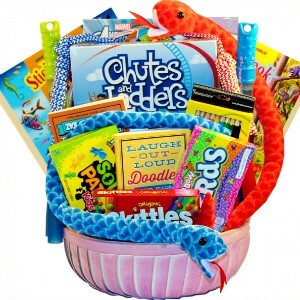 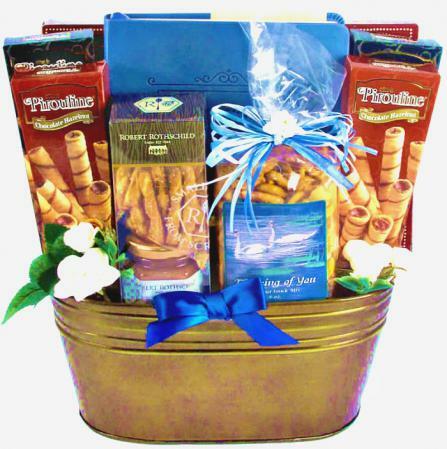 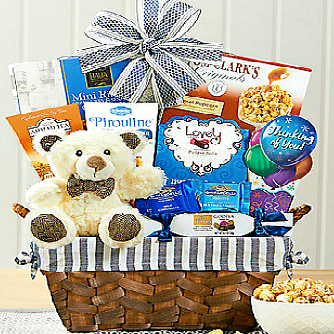 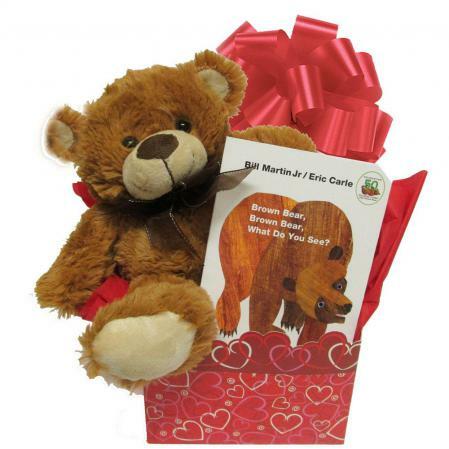 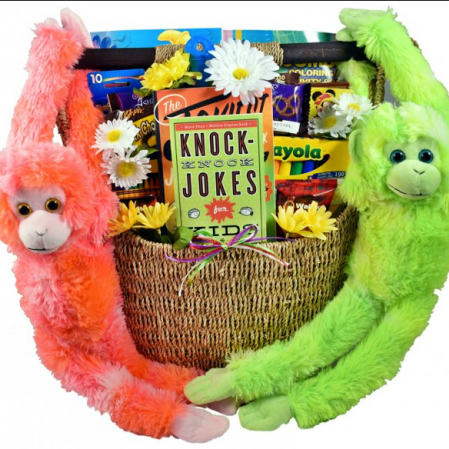 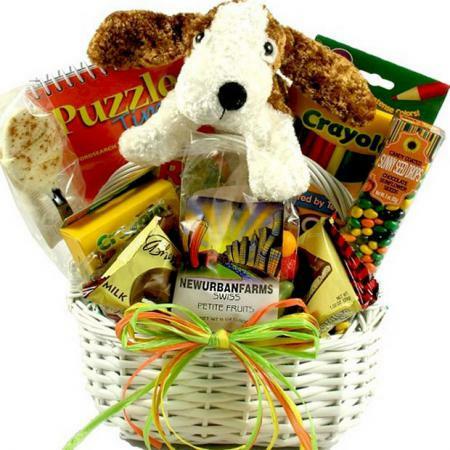 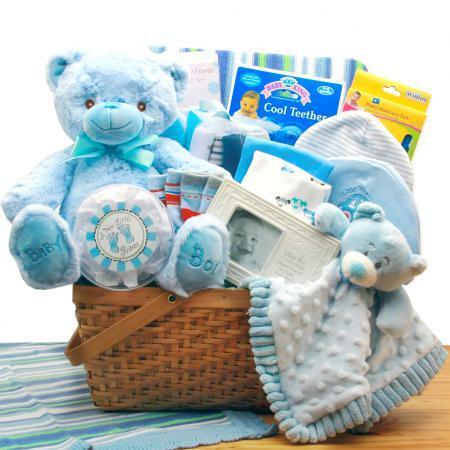 Send this fun filled and sweet treats gift basket to a child today. 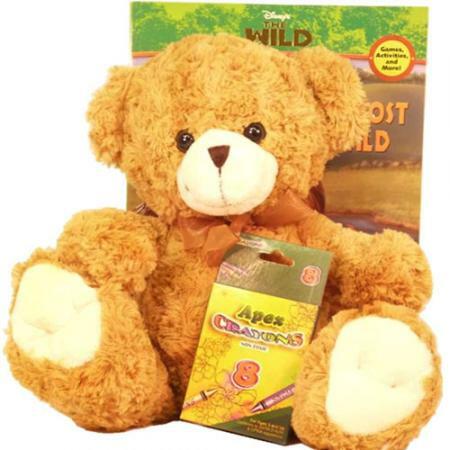 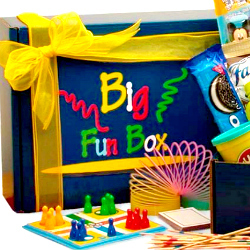 A unique gift for kids and appropriate for many occasions, we've included an assortment of fun and games as well as sweet treats. Includes, An Uno game, a Tic-Tac-Toe wooden play set, an assortment of puzzle game books, Cracker Jacks, Famous Amos cookies and more!